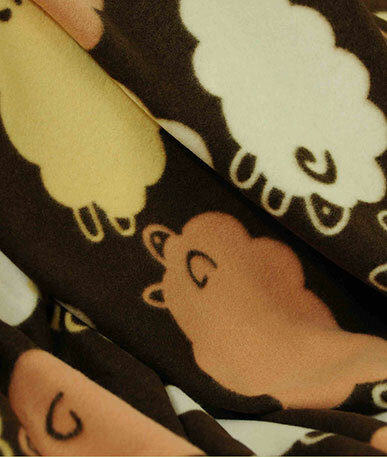 Get a sample of "Cow"
Bold black and white cow print onto super soft coral fleece. 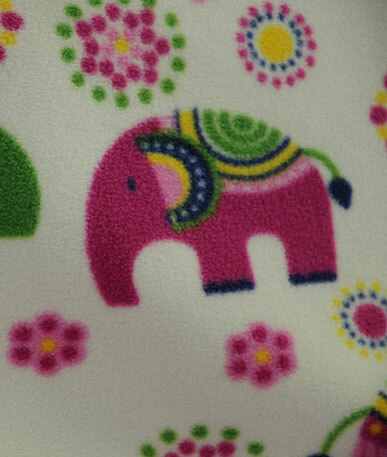 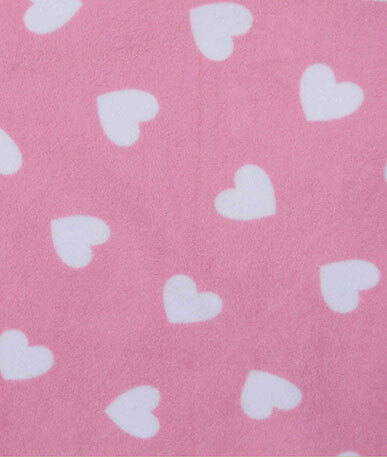 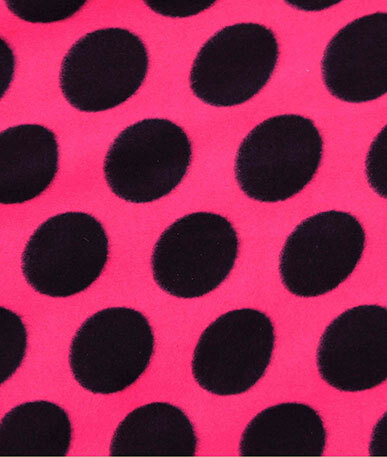 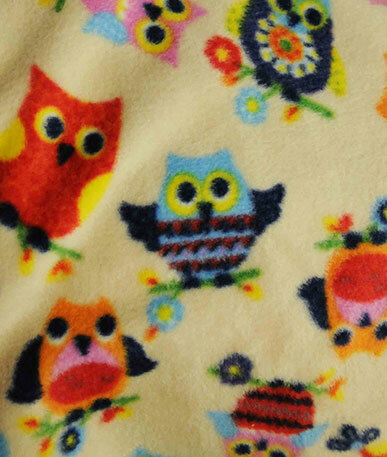 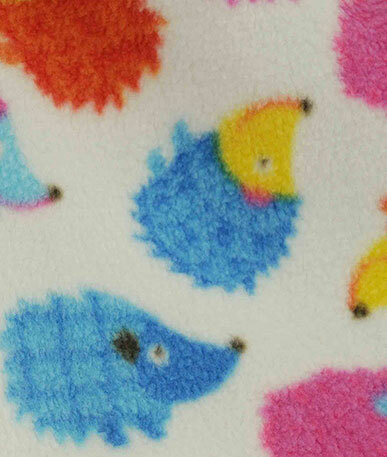 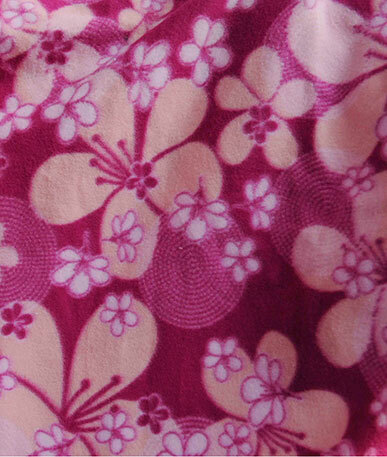 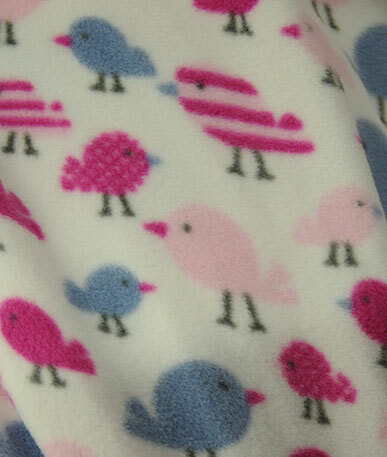 Coral fleece boasts a fuller texture than regular fleece. 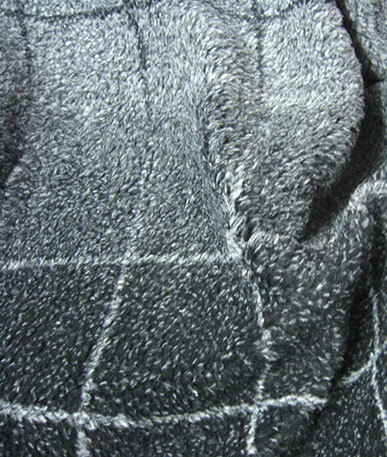 The fabric is created from many fine fibres creating a pile, rather than a brushed surface. 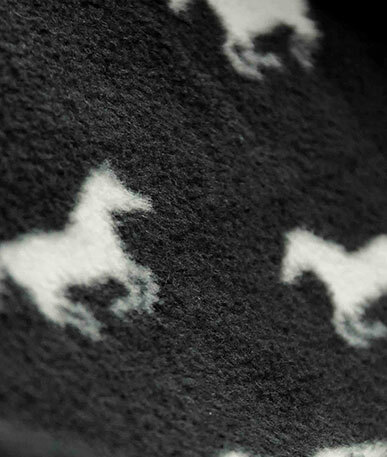 The very recognisable black cow splodges cover the white fabric in a large pattern. 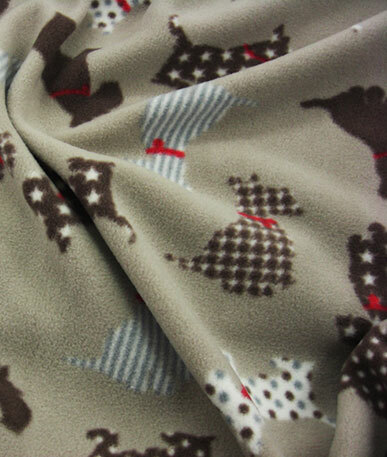 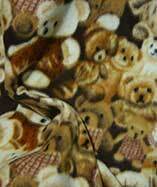 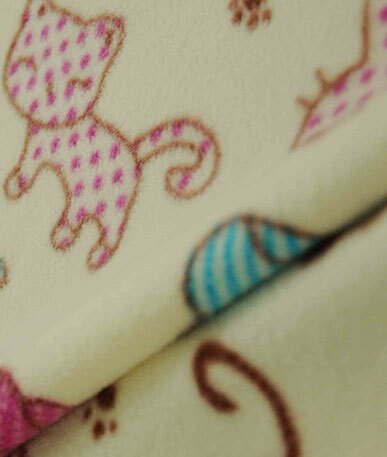 This fun fabric could be used for a number of reasons. 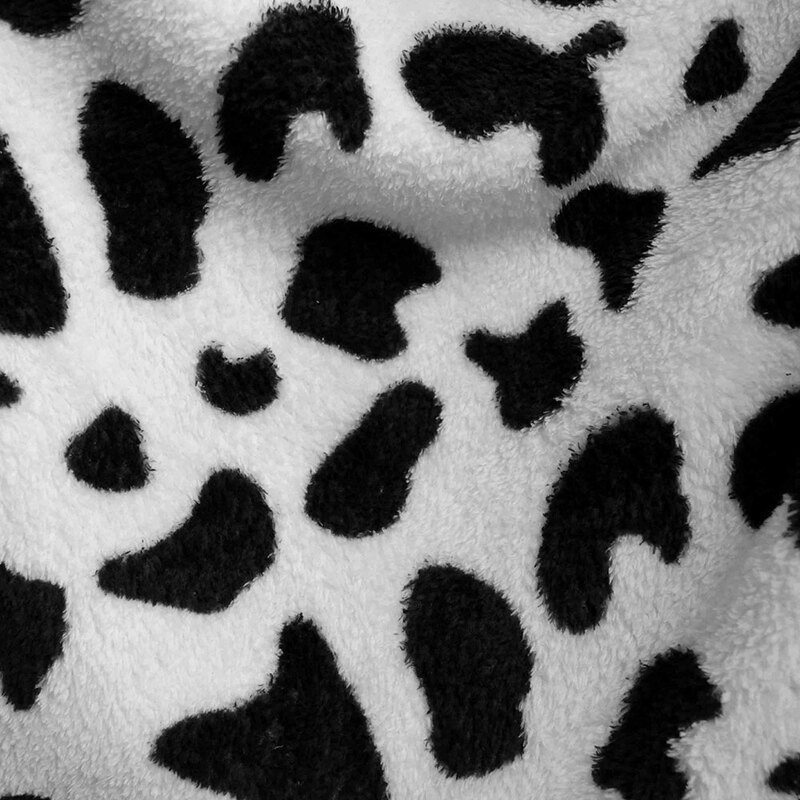 If you need to make a cow costume or you are are simply a huge fan of theese wonderful animals then this is the fabric for you! 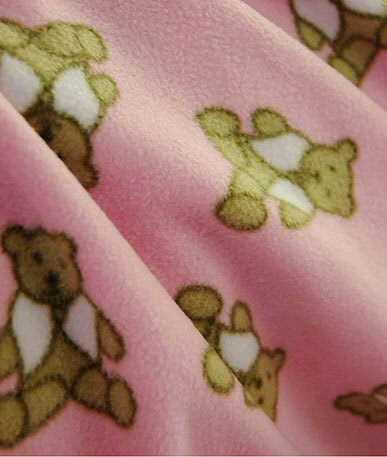 The fluffy and very cosy surface would also be perfact for making clothing to lounge in, like onsies, oversized hoodies, pyjamas and dressing gowns. 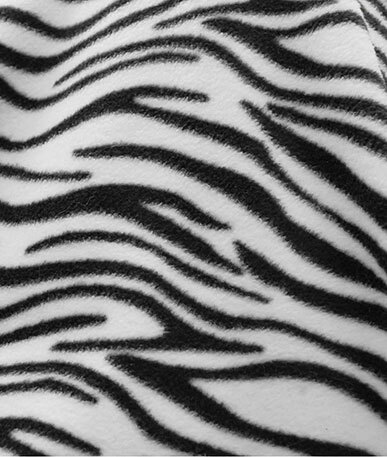 Or you could drape the furry fabric over armchairs and beds for a funky monochrome look, this looks great with lots of bright colours around.